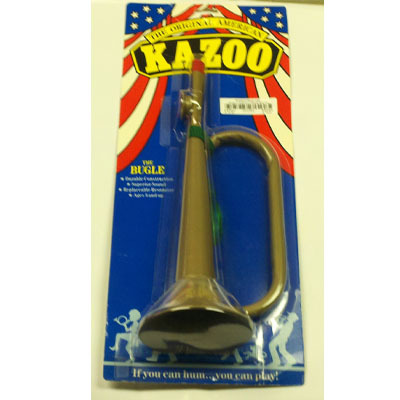 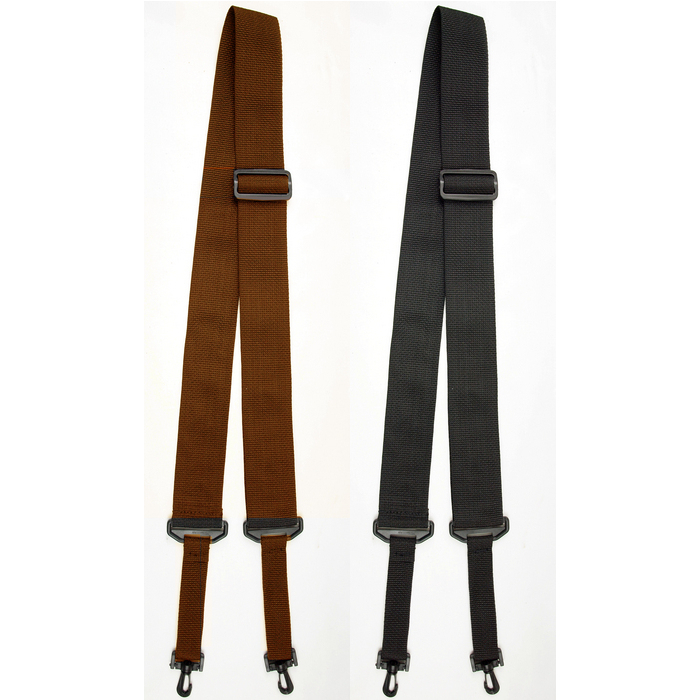 Banjo, Newark Musical Merchandise Co.
Poly Web Banjo Strap With Nylon Ends And Swivel Hooks. 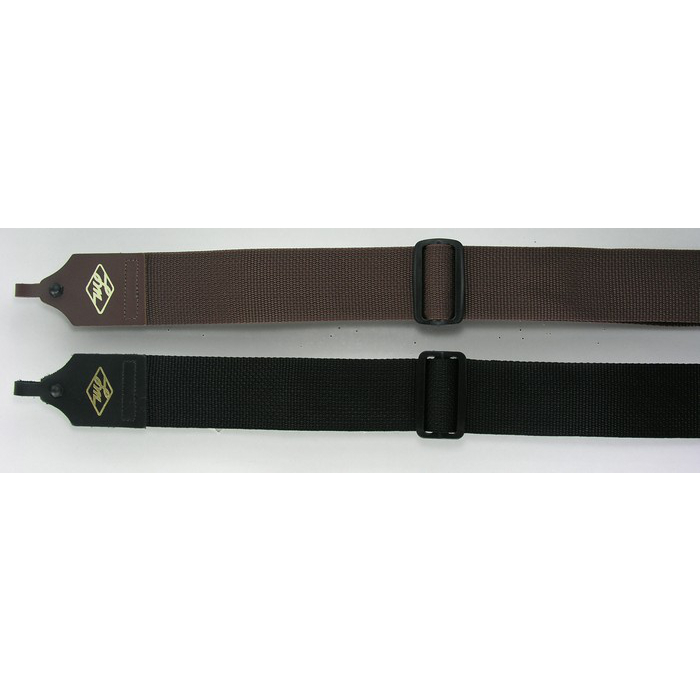 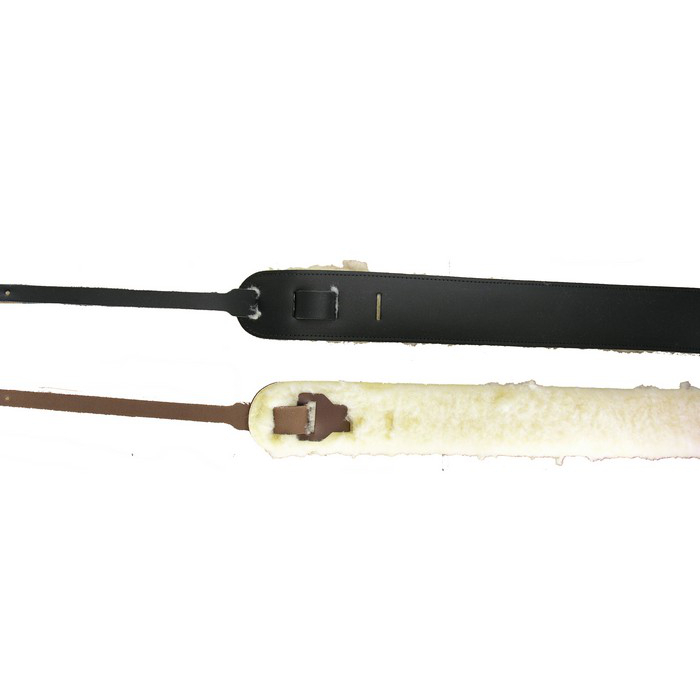 Poly Web Banjo Strap With Leather Ends. 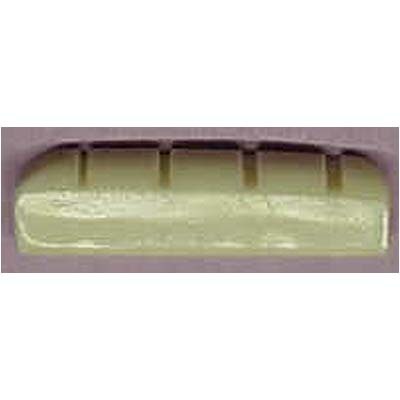 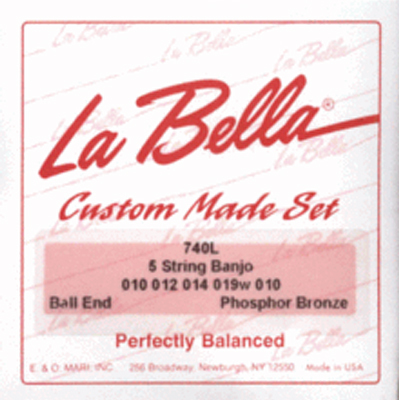 La Bella Medium Phos Bronze 5 String Banjo Strings. 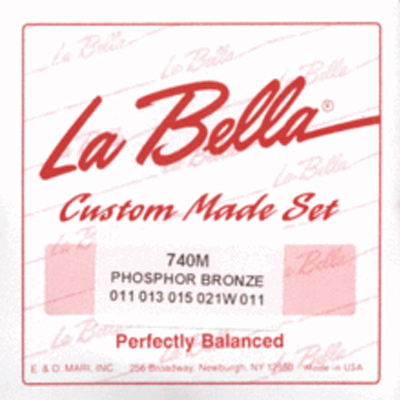 La Bella Light Phos Bronze 5 String Banjo Strings. 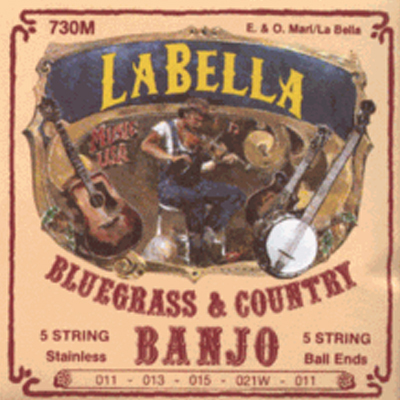 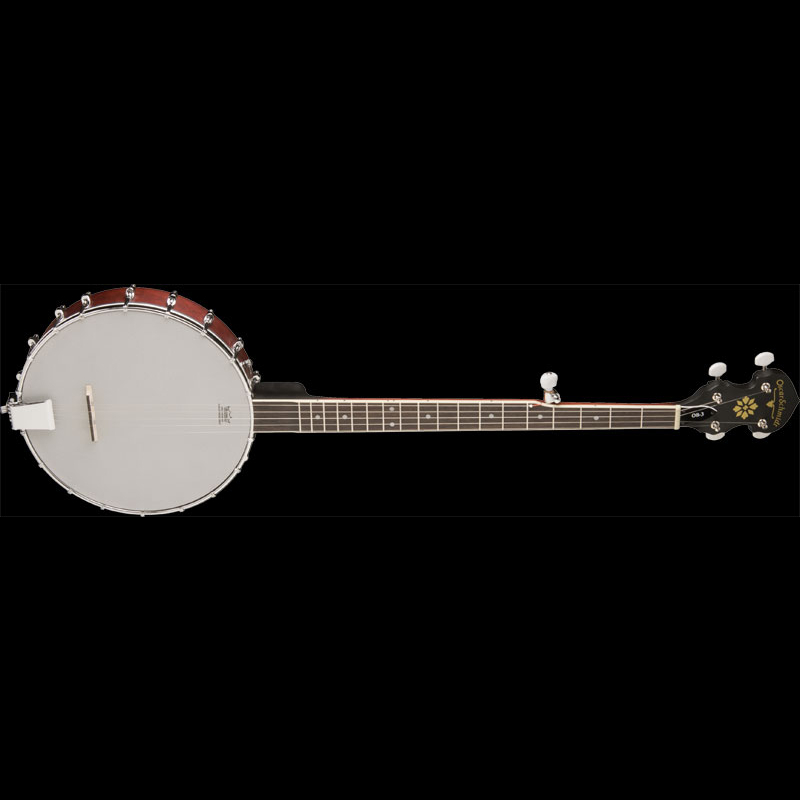 La Bella Medium Silver Plated 5 String Banjo Strings. 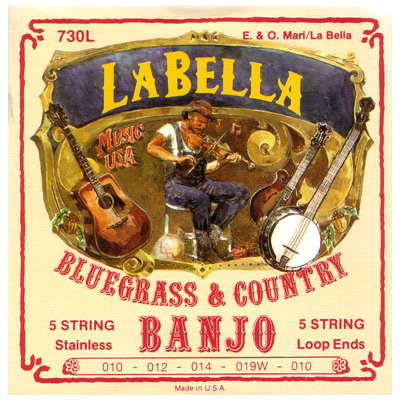 La Bella Light Silver Plated 5 String Banjo Strings. 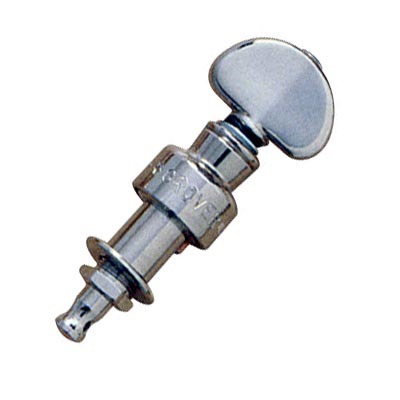 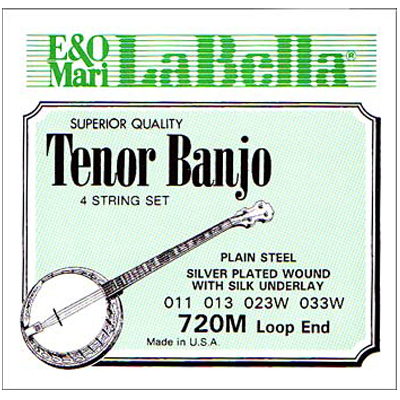 La Bella Medium Tenor Banjo Strings. 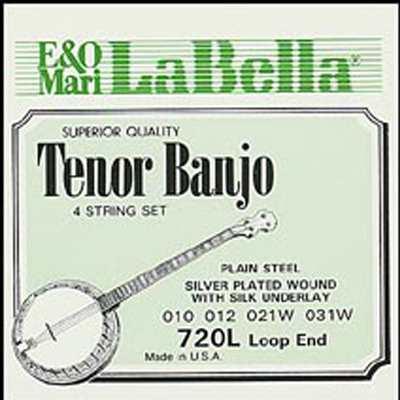 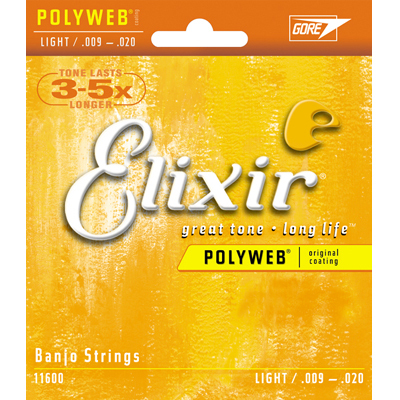 La Bella Light Tenor Banjo Strings.